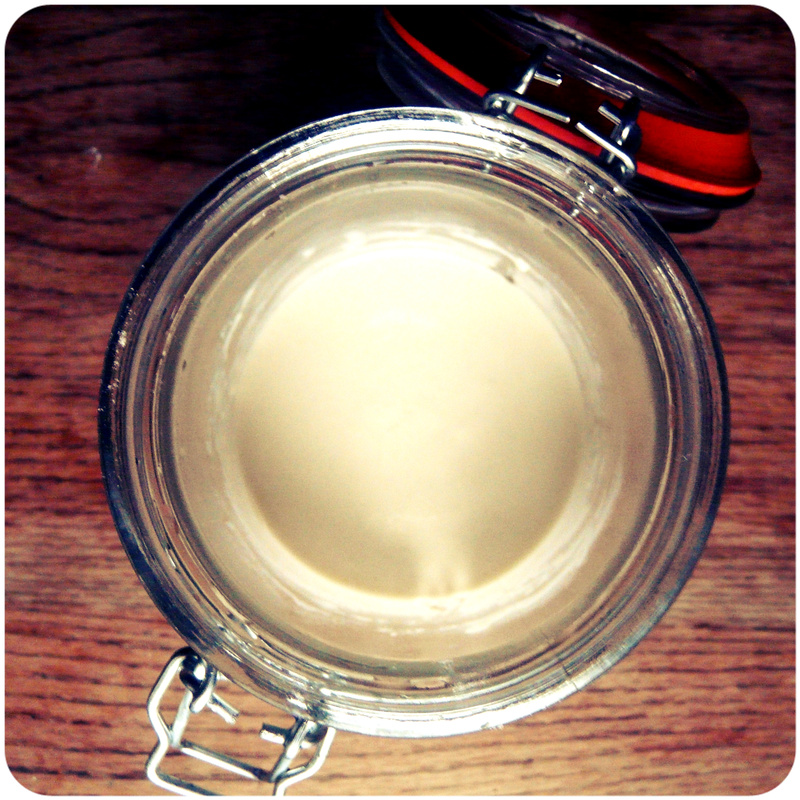 Sourdough starters (for those who don’t know) are a Lactobacillus culture in symbiotic combination with yeasts. When you mix flour and water you get the perfect environment for yeast to grow and develop, natural enzymes break down the flour into maltose and enzymes break that down to make sugars, then you just wait for some wild yeast move in and it begins to metabolize the sugar- what ever sugar the yeast doesn’t eat up is gobbled up by the lactobacilli (responsable for the sour in sourdough). Come back next sunday for a recipe for basic sourdough bread. ~Don’t use metal implements with sourdough cultures, they were once used to polish metals and can be corrosive- you don’t want bits o’ metal tainting your starter! 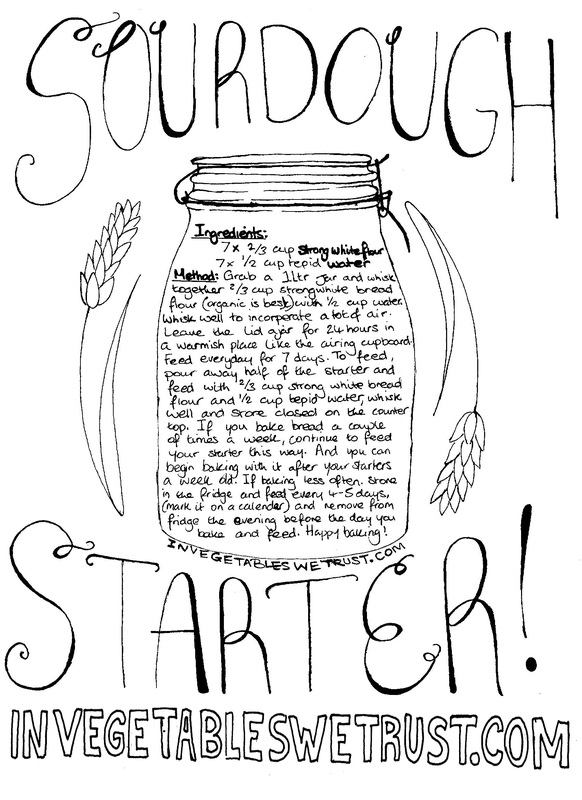 ~ Label your starter with its date of creation and feeding time to help you remember. ~ Loaves made with sourdough starters rise slowly but the finished product will last longer before spoiling. Sourdough starter day 1, you should start to see activity between days 3-5. Grab a 1ltr jar and add 2/3 cup of flour and half a cup of water, whisk together with a wooden spoon or something like a chopstick, they work well! Whisk the mixture until there are no large lumps and you have what is like a think pancake batter. Leave the lid ajar and leave your starter out somewhere kinda warm for 24 hours, now its time for its second feeding- Add another 2/3 cup strong white bread flour and another 1/2 cup of water and whisk together well using the chopstick/or spoon. You can now close the lid. Feed again in 24 hours time, try to feed the starter at the same time every day for the best results. After about 3-5 days you should begin to see signs of activity from the yeast- the top of the starter should be bubbly and before feeding it should smell rather our (it will smell slightly sweater and fruitier a little while after feeds). When the starter is at least 7 days old you can begin to bake with it. Baking with it is the only real test to see whether you have captured a good strain of yeast. Sourdough is a lot like art or many other things you learn how to do it by “doing”. This means their will be so good attempts and some bad attempts before you get it perfect, but once you have mastered it you have something you can keep alive for generations and keep on baking with. This entry was posted in Breads, VeganMoFo 2013 and tagged baking, bread, food, recipe, sourdough, starter, vegan. Bookmark the permalink. My husband had been experimenting with sourdough starter. I think he gave up….I have heard that some people have the same starter for years! Thanks! Your theme sounds awesome, I love PB&J! I cant wait to see your posts I have missed them! I am sad for the starter that was thrown away! I look forward to your posts, yeast is a fun theme! Just what I was looking for, I’ll have to wait until after vegan mofo though. 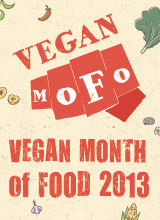 Too busy cooking with beans, my theme for this years vegan mofo. I love your mofo theme! I make my own starter as well and recently even had luck with a gluten-free one. Looking forward to your posts! My last sourdough was called Herman after my wayfaring port-to-port great uncle who was in the navy in the war and who was apparently quite an adventurous soul. I should have thought about the ramifications of naming my starter after someone adventurous because Herman was pure vinegar. He liked to turn flour and water into hooch whenever he could (much like uncle Herman by the sound of it) and there wasn’t a lot of yeasty action going on. I couldn’t bare to throw him away so I dehydrated him and he remains as a lesson learned in cryovacked splendour on my pantry shelf. I call him my “visual aid to learn by”. Not sure I learned much but Audrey is at least half yeast and can rise a loaf of bread unlike Herman who was hell bent on populating Serendipity Farm with vinegar bricks that even the chooks couldn’t get their beaks around. I’m really looking forward to seeing all the beautiful, yeasty things you create this month. I cant wait to see what you come up with, sorry im late with the guest post D: I have every intention of doing it I just keep getting stuck doing something else…. busy busy busy! Love the theme! I’ve had my starter going for months but haven’t made anything with it in a long time, looking forward to some inspiration. 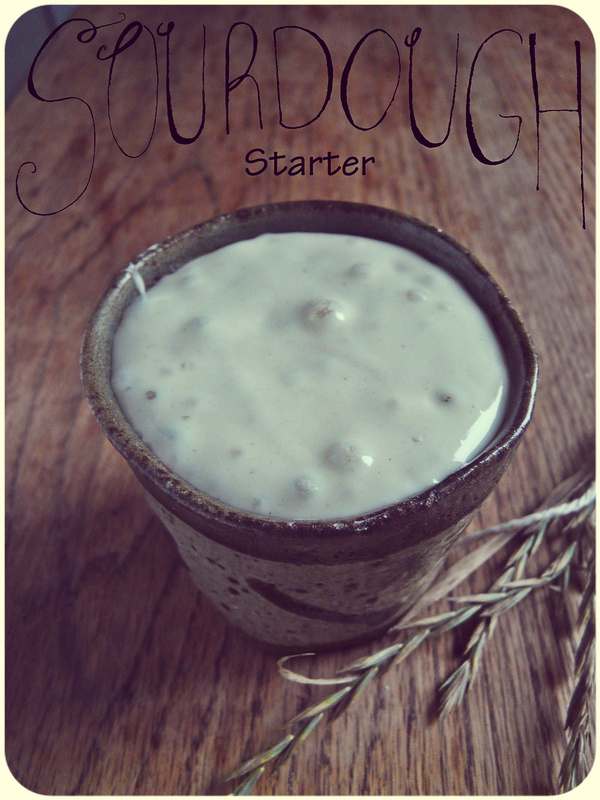 I am going to have a go at making this starter as I have wanted to make some sourdough bread but I didn’t know how to go about it. There is an old bakery here in country Victoria which has an old Scottish Oven, the bakery is called ‘Red Beard’ and you can find it on Facebook and on the internet (in case you’re interested in learning more). Fingers crossed it all works, I am so happy that I found your website (thanks to Facebook) please keep up the good work and your recipes – you are INSPIRING!